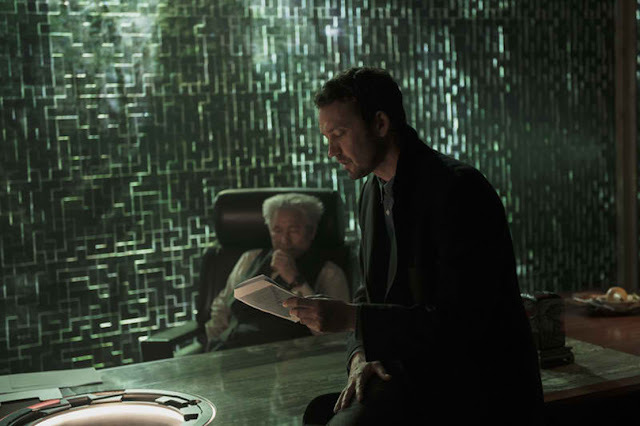 From Rupert Sanders, director of Snow White and the Huntsman comes Ghost in the Shell, based on the famous Kodansha Comics manga series written and illustrated by Shirow Masamune. Scarlett Johansson (The Avengers, Lucy) heads up an international cast that also features Pilou Asbæk (Ben-Hur), “Beat” Takeshi Kitano (Merry Christmas Mr. Lawrence, Battle Royale series), Juliette Binoche (The English Patient), Michael Carmen Pitt (TV's Hannibal), Chin Han (Independence Day: Resurgence), Danusia Samal (TV's Tyrant), Lasarus Ratuere (TV's Terra Nova), Yutaka Izumihara (Unbroken) and Tawanda Manyimo (The Rover), as well as Daniel Henshall (AMC’s series TURN: Washington’s Spies) and Kaori Momoi (Memoirs Of A Geisha). 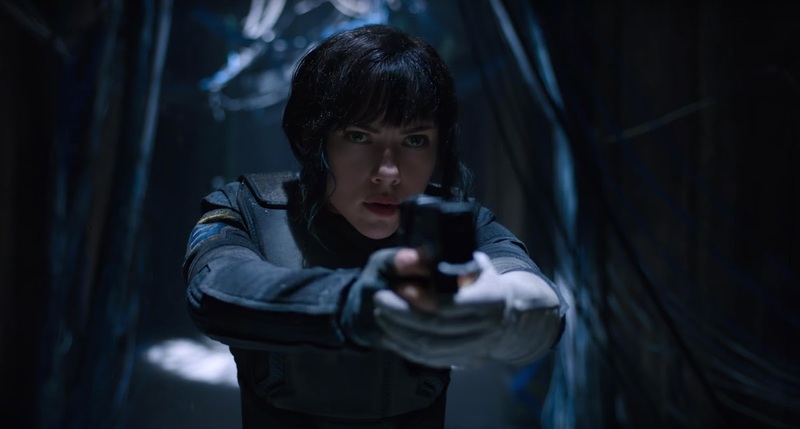 Since the publication of Masamune Shirow’s original manga in 1989, Ghost in the Shell has inspired a devoted worldwide following, including influential filmmakers like Steven Spielberg, James Cameron and the Wachowskis. The epic media franchise already includes two landmark anime feature films and two television series, as well as novels, video and mobile games. Everyone involved in the film felt a tremendous responsibility to maintain the integrity of the franchise. Throughout the writing, development and shooting of the movie, the filmmakers referred back to the manga and the anime for inspiration. In addition, Mamoru Oshii, director of the two animated features, and Kenji Kamiyama, director of the television series, were invited to visit the set during filming in Hong Kong.